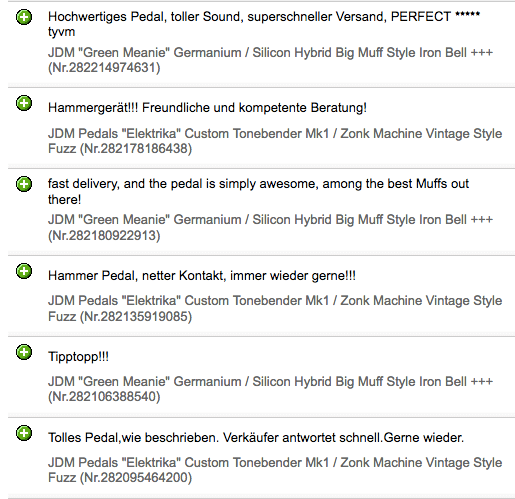 JDM Pedals Green Meanie in HUGE Pedal Shootout at Gear Gods! The JDM Pedals Green Meanie is an extremely versatile “Muff-derived” distortion/fuzz pedal. If you reign in the density and cool the gain back, it’s the perfect distortion to push your amp into drive that sits perfectly in a mix. With a Germanium gain stage and switchable Silicon gain stage (add “Mean”) you get both the smooth, full character of Germanium transistor tone, but with the added “cut” of a Silicon stage that gives you that little “push over the cliff”. 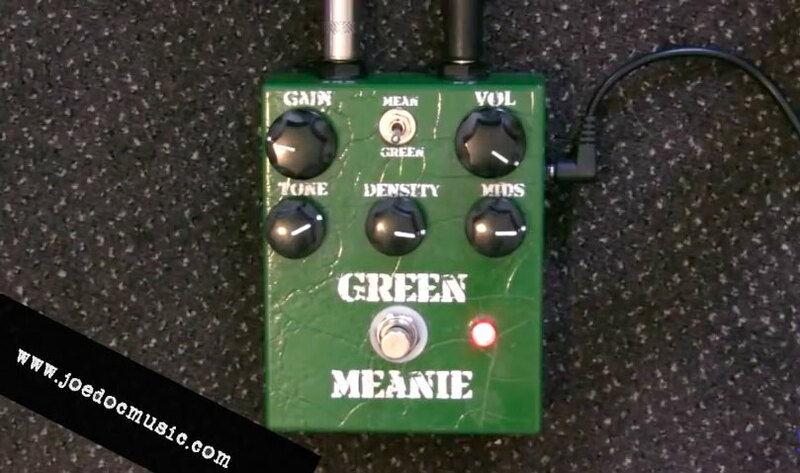 Great for live or in the studio, the JDM Pedals Green Meanie also works incredibly well on bass guitar. In “Green” mode, the single Germanium gain stage gives you a taste of that “Muff Style” distortion without making a sloppy mess of your tone and dynamics. Customers say (and as a bassist as well, I agree) that the “Green” mode on bass sounds remarkably like a classic Ampeg being pushed to the edge of breakup. Classic stoner rock and psychedelia heaven! 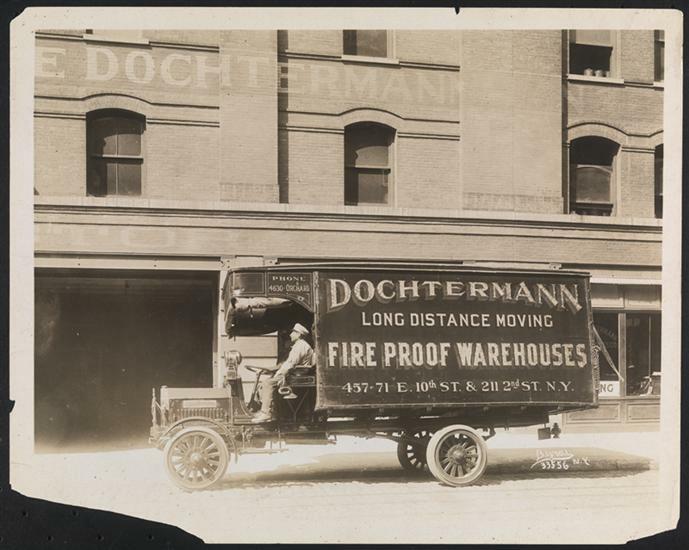 Check it out – Then order one here! To hear the Green Meanie in the multi-shootout either jump to 1:11:15 in the video, or click the little icon just to the upper left of where the pedal tester is turning knobs. So, how do I get this awesome (and fairly priced) pedal? 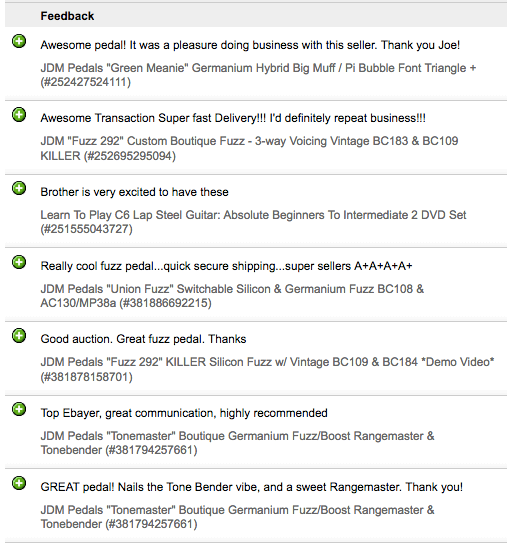 Order irght here on the site, or if you dig Reverb.com (I do) – then head on over there and look up “JDM Pedals Green Meanie”. 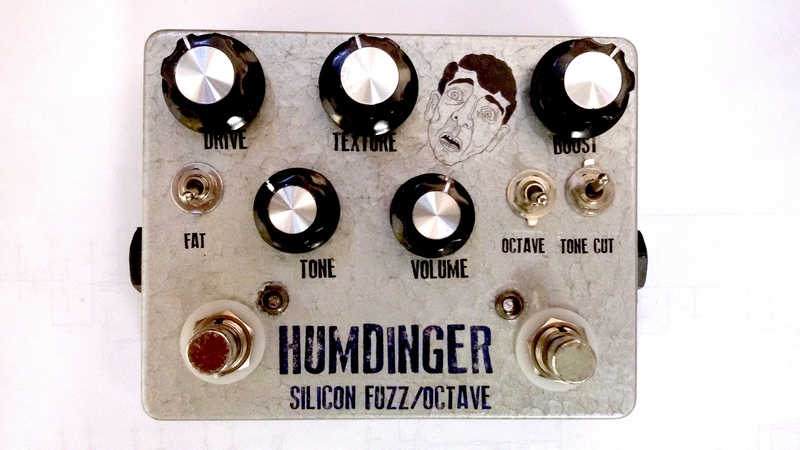 Either way, for $149 you won’t find a boutique Muff-style pedal with this type of tone range and flexibility. 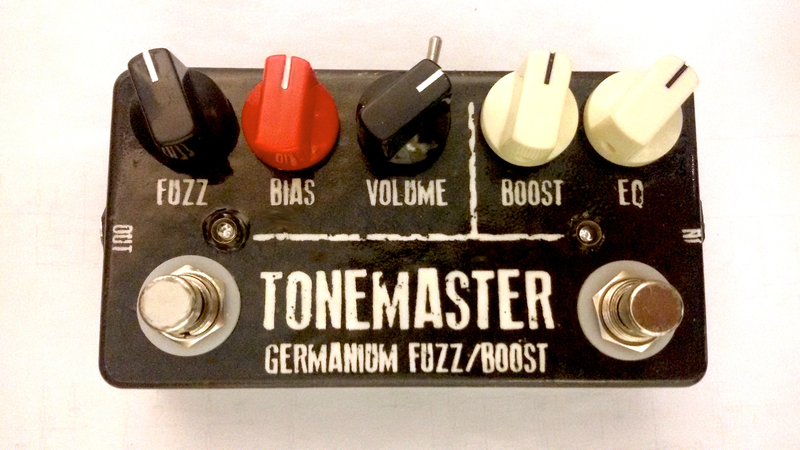 We always aim to make sure our pedals both record very well and give you a full, present tone onstage, as well. With the Green Meanie, you’ll discover tones you never thought a distortion box could do – give you crunch and cut, but without losing your dynamics… Meaty midrange solo tones, scooped rhythm sounds, bluesy overdrive, and completely overloaded QOTSA type amp-abuse sounds.